Whoever said Cooking is difficult simply didn’t know, that cooking and baking are the two loveliest things in the world one can do for others. We at thatslyf here bring to you some cool recipes for your taste buds to relish on. Its simple, its easy, its fun and its superbly utterly scrumptious. Its Diwali time. 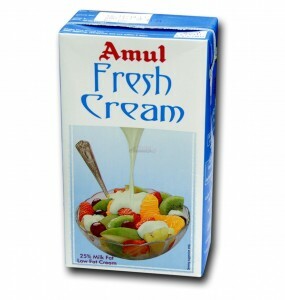 Heavy Cream: 200 ml of Amul cream can be used. 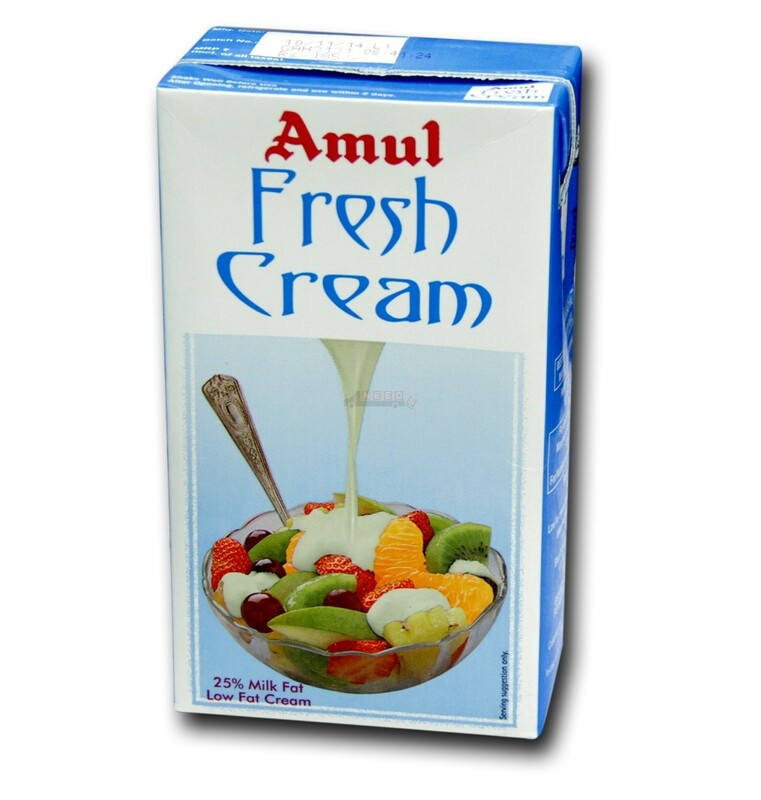 It is easily available in stores near you. Cashew nuts, Almonds for garnishing. 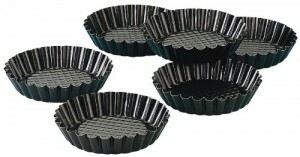 You can use full 300 gms of Dark chocolates or milk chocolates as per your taste preference. Dark chocolates make the filling a little on the bitter side. 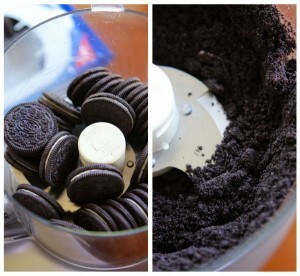 Take oreo cookies and put them in a mixer jar and crush them to fine powder. Add butter (semi melted) to the crushed oreo powder and crush once again so that the two mix well. Take it out in a tart pan and press it firmly with a wide faced spatula. Press it to give it the shape of the tart pan. 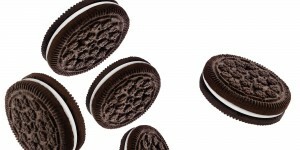 Freeze it in the fridge for the time being, while you prepare your chocolate topping for the Oreo Tart. 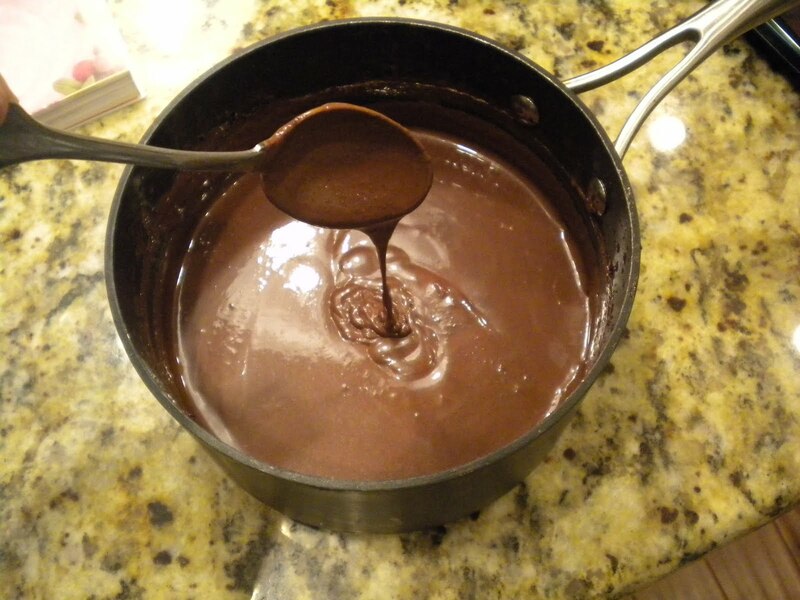 Take the milk chocolates and dark chocolates along with the Heavy cream in a bowl and microwave for 15 seconds, just to make the cream a little warm and chocolates a little soft. Mix them well, to make a firm paste and keep mixing it until there are no lumps. Take out the tart pan from the deep freezer and pour the chocolate mixture on top of it gently giving it the shape of the mould. Top it with finely cut cashews and almonds as the final garnishing and keep it I deep freezer for overnight. 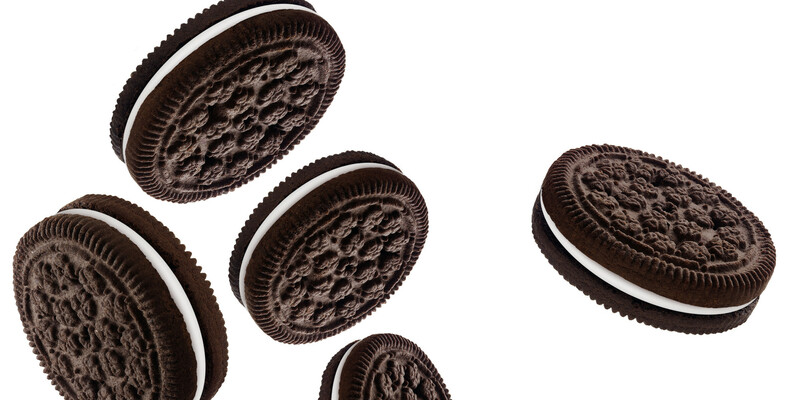 Cut it in your preferable shape and serve in small pieces to your guests as they gorge at the beautiful, delicious, and mouthwatering Oreo Tart. Do revert to us if in doubt. We will be back with some more fun and easy recipes later. Till then enjoy a feasty treat as you dip your soul and that of your Diwali guests, in chocolates and cookies with our Oreo tart recipe. 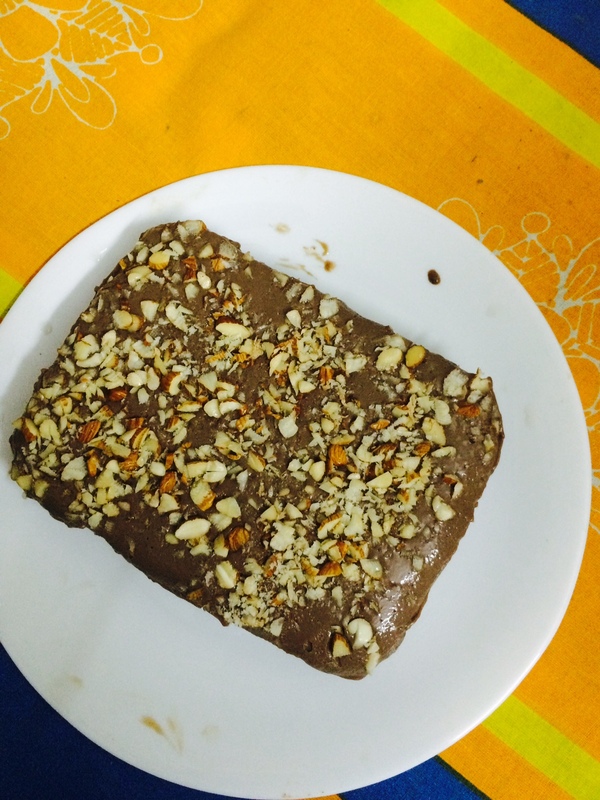 You may be interested in our other post: Healthy yet lip smacking treats for this Diwali season.